ONE PERSON. ONE FAMILY. ONE NATION. ONE WORLD. 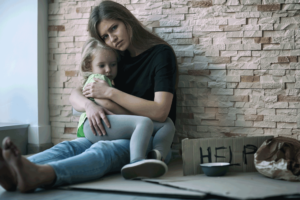 Our mission is to assist homeless women and children, veterans, youth aging out of foster care, and ex-offenders to attain self-sufficiency and live their best life through providing permanent supportive housing, mentoring, education, training, and entrepreneurship to leave a legacy for future generations. We are committed to helping homeless mothers and children escape poverty and fear through housing, career and education. 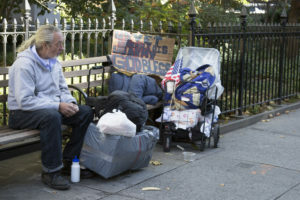 Help us to take United States homeless veterans off the streets and provide them food, shelter and career resources. 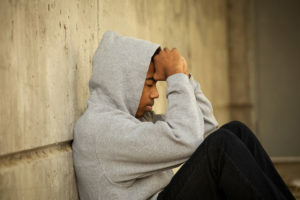 Every year more than 20,000 youth in foster care age out of the system and lose life-changing services in the process. Our Target population is to homeless women and children, youth aging out of foster care, veterans, and ex-offenders. 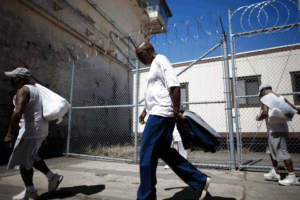 Unfortunately, minorities are disproportionately affected by these conditions and while our commitment has been to serve the community at large, the majority of all of our individuals served have always been people of color. Our past accomplishment is a strong example of what we are capable of doing in the future. Evening of excellence designed to bring together Atlanta’s entertainment, civic, corporate and legal communities. With much excitement we announce our 2017 grand event, Homeless Health and Wellness Day! We had a joint community Service project to paint and remodel the Legacy Center. Thanks for everyone’s support! 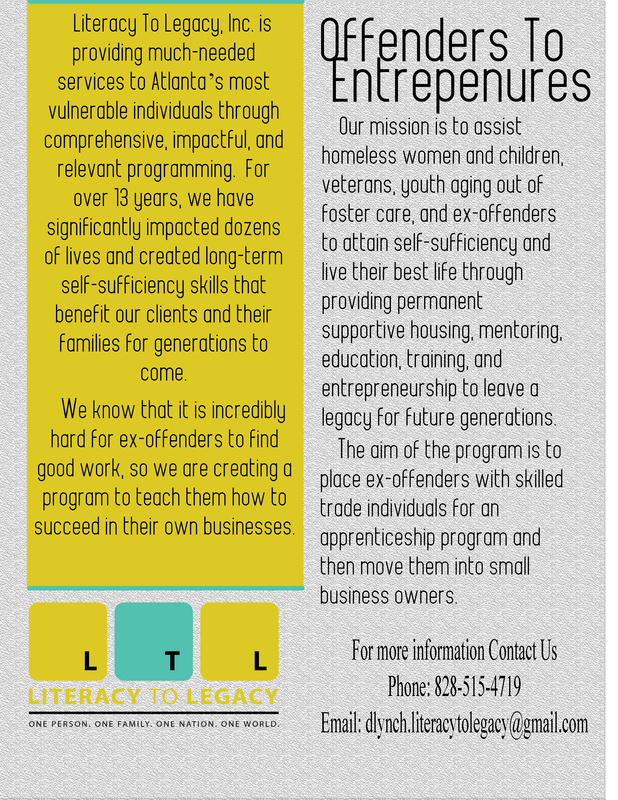 Literacy To Legacy, Inc. is providing much-needed services to Atlanta’s most vulnerable individuals through comprehensive, impactful, and relevant programming. For over 10 years, we have significantly impacted dozens of lives and created long-term self-sufficiency skills that will benefit our clients and their families for generations to come. We are an Atlanta-based non-profit founded in 2005. We are committed to assisting homeless women and children, veterans, youth aging out of foster care, and ex-offenders.